Pan-African bank, Ecobank, is partnering with leading international children rights NGO Terre des Hommes to offer digital financial services to some of the most vulnerable children in Togo, those under the age of 18 who work or live on the streets. Through the Safe Savings (SaVa) Project a number children in the street will be given a new, secure means to collect and bank their hard-earned income, improving their security situation as well as their own saving habits. 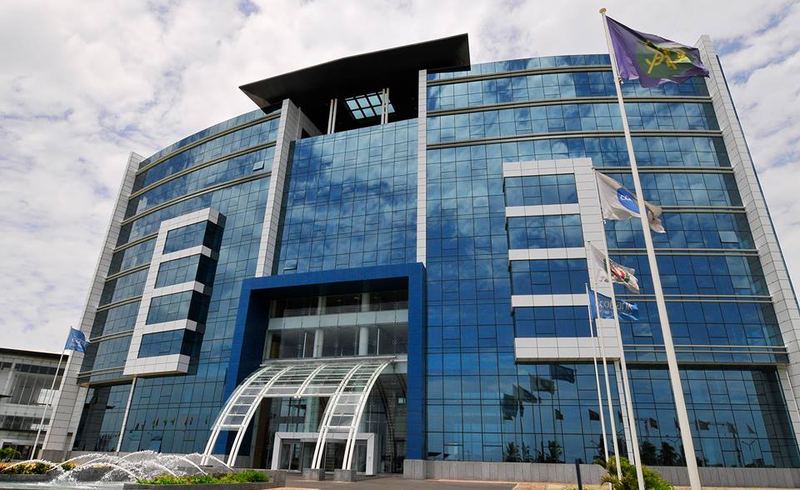 The one-year pilot project is being launched during an event held at Ecobank’s headquarters, in the Togolese capital of Lomé today. “We work closely with the children to understand the issues they face in their daily environments,” says Pierre Philippe, Director of Programmes and Technical Resources of Terre des Hommes.